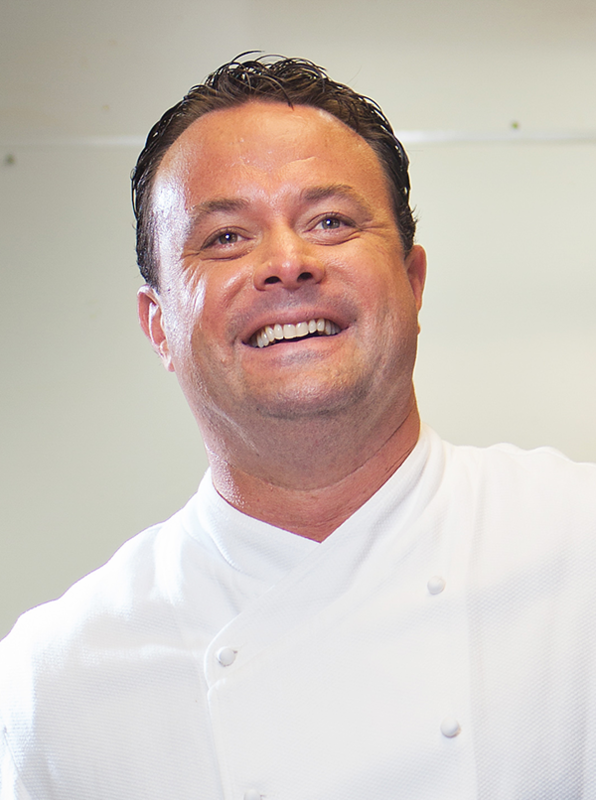 Douglas Keane brought his Midwest (Dearborn Mi) work ethic to San Francisco in 1998, with previous stops at Cornell University for a degree in hotel management and New York City where he obtained his self-described “master’s degree” in cooking in some of the finest restaurants in the world. A few years after landing in San Francisco, he moved north to Sonoma County and quickly realized he had found his new home. In a few short years, Douglas amassed a litany of awards through his groundbreaking restaurant, Cyrus, in Healdsburg, which included two Michelin stars as well as four stars from the San Francisco Chronicle, both for seven years. Douglas was also awarded the James Beard Award for Best Chef California and competed in season five of Bravo’s Top Chef Masters where he won the entire competition and was able to donate 100% of his winnings as "Top Chef Master"—a total of $120,000—to his co-founded charity, Green Dog Rescue Project. His most cherished “awards” from Cyrus’ illustrious tenure are the relationships he forged and cultivated with the local growers of Sonoma County. He values the honor of taking arguably the world’s greatest agricultural products grown in Sonoma and transforming them into a feast to be enjoyed by his guests. Douglas is currently working on reopening Cyrus in a vineyard setting surrounded by the farms he features on his menu. He is hoping to open the doors by 2020. He currently owns and manages Healdsburg Bar and Grill and Two Birds One Stone as well as consults on numerous hospitality projects. He lives in Alexander Valley, Sonoma County with his wife, Lael and their “petting zoo” which consists of six dogs, three goats, two sheep and three chickens.